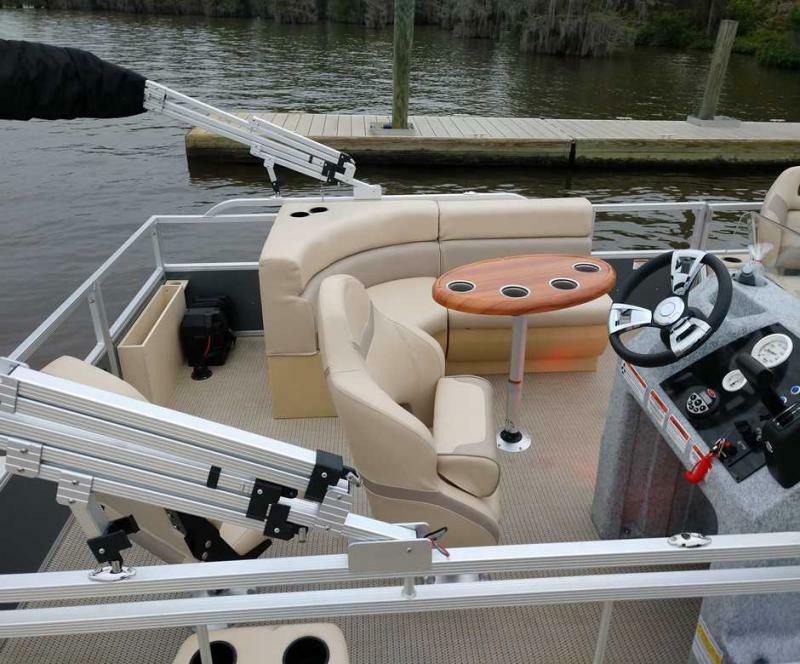 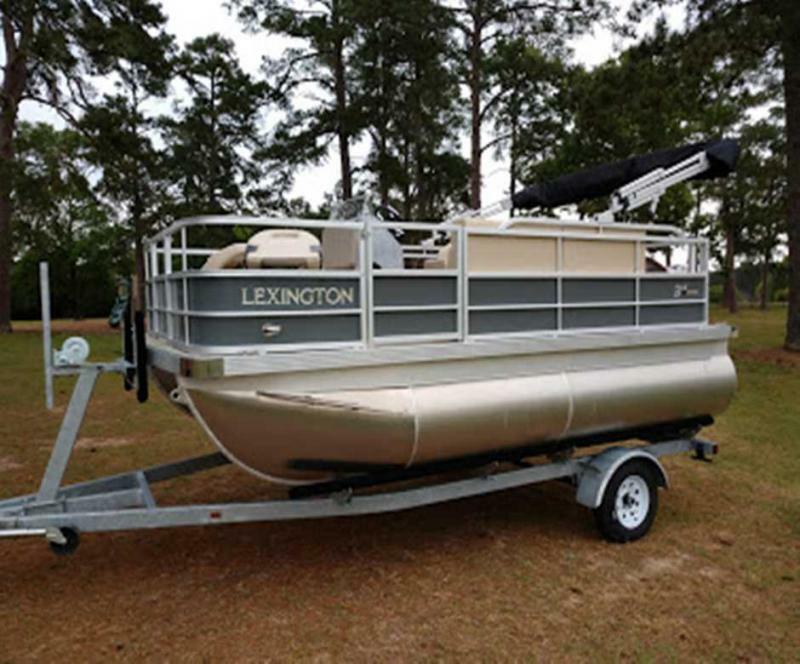 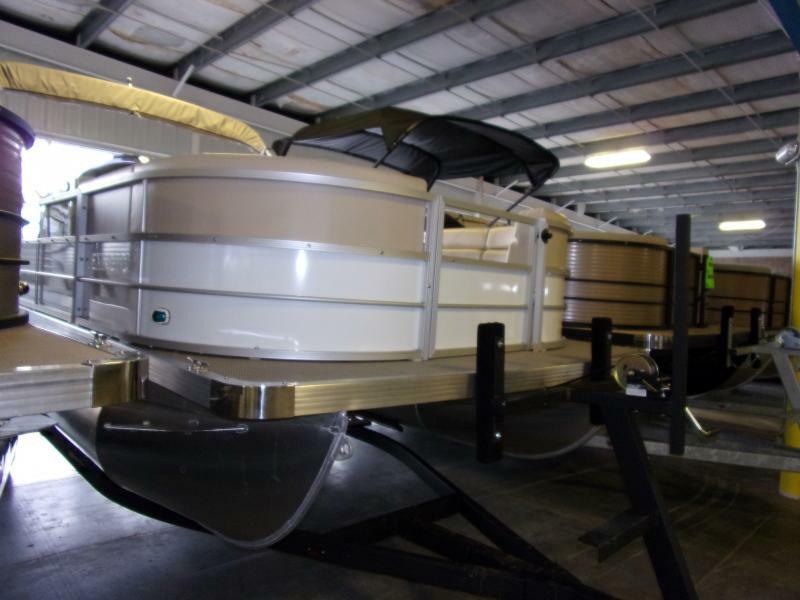 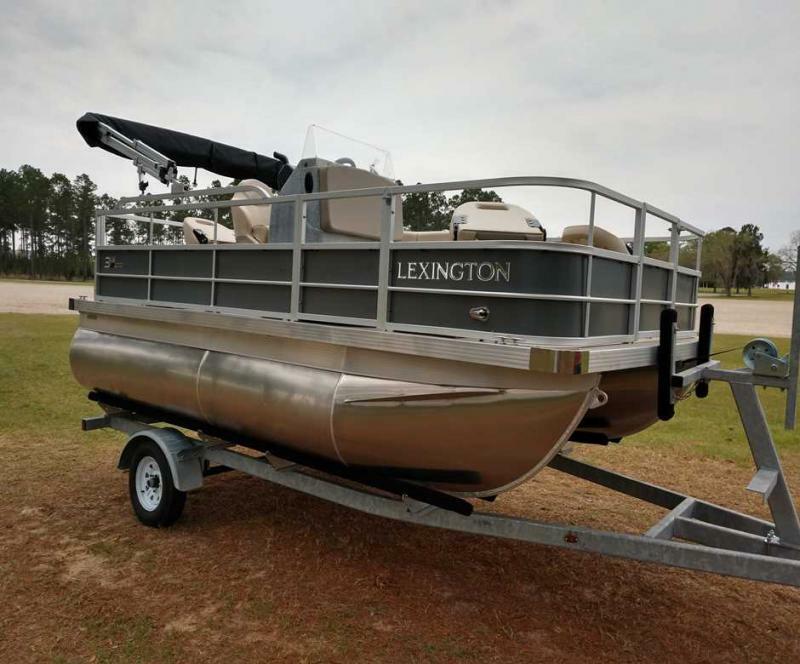 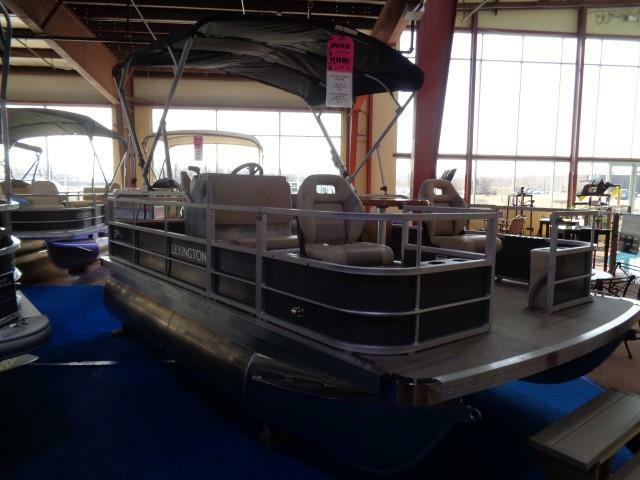 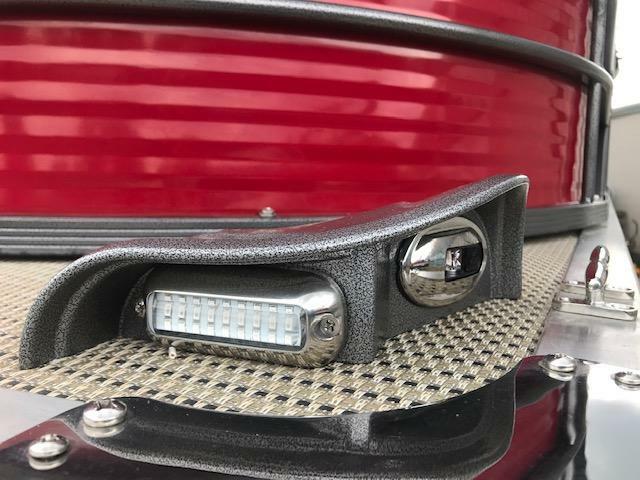 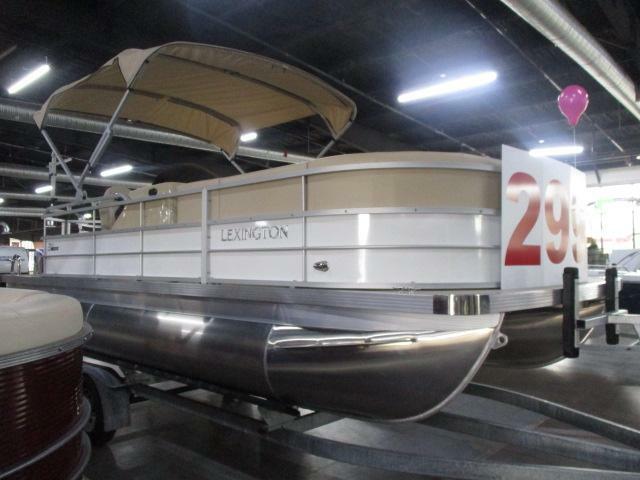 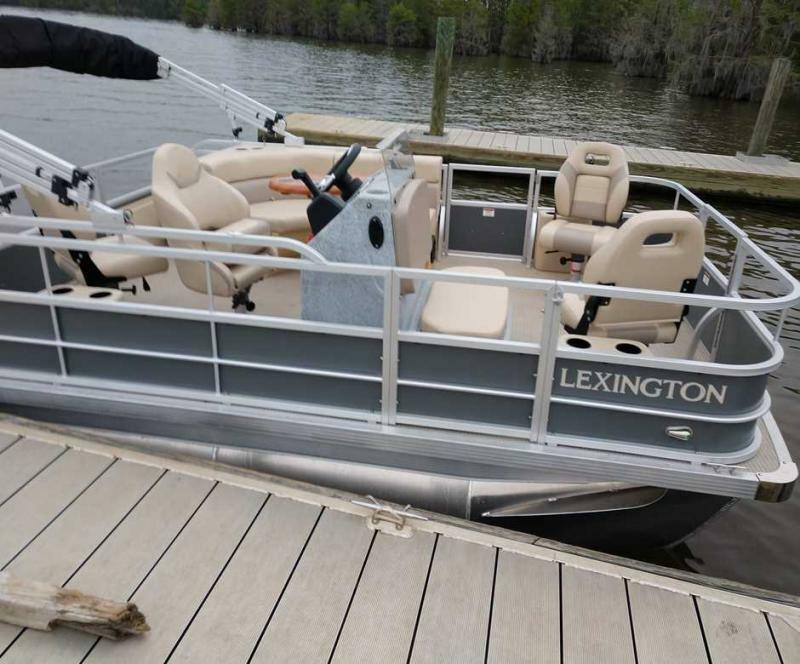 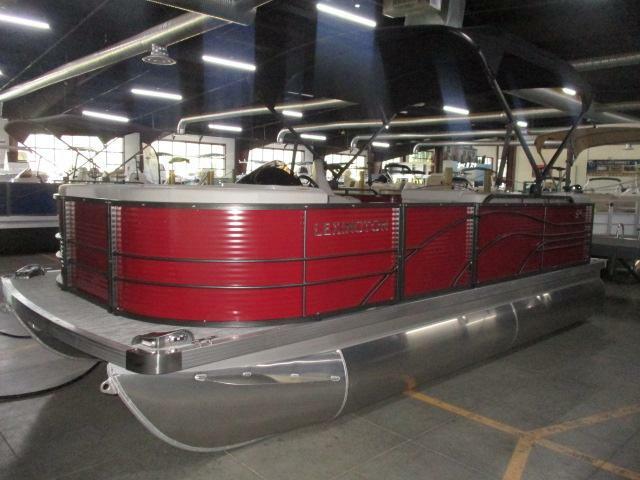 Check out the new 2019 Lexington 315 Pontoon! 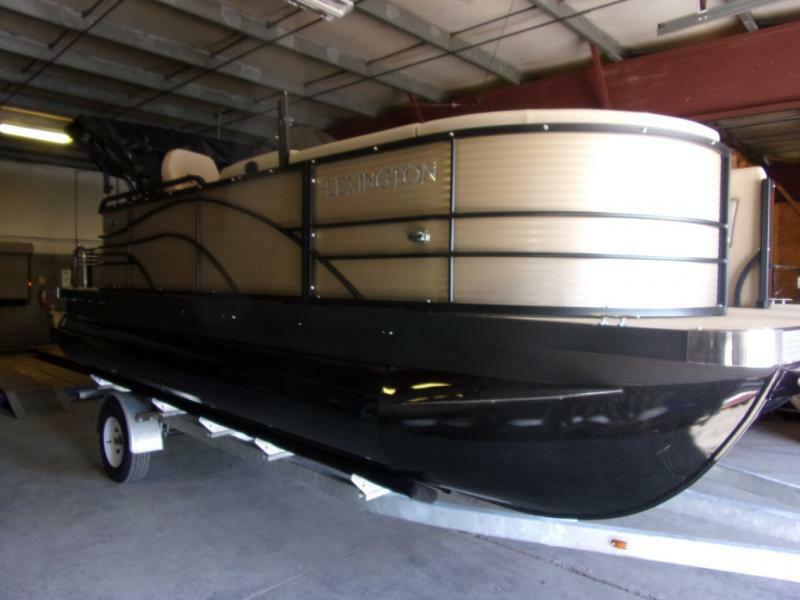 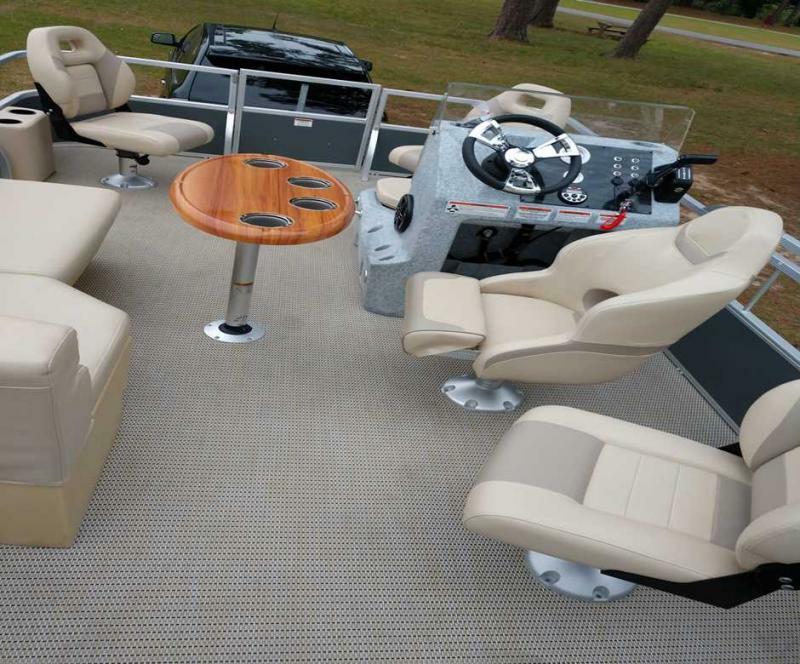 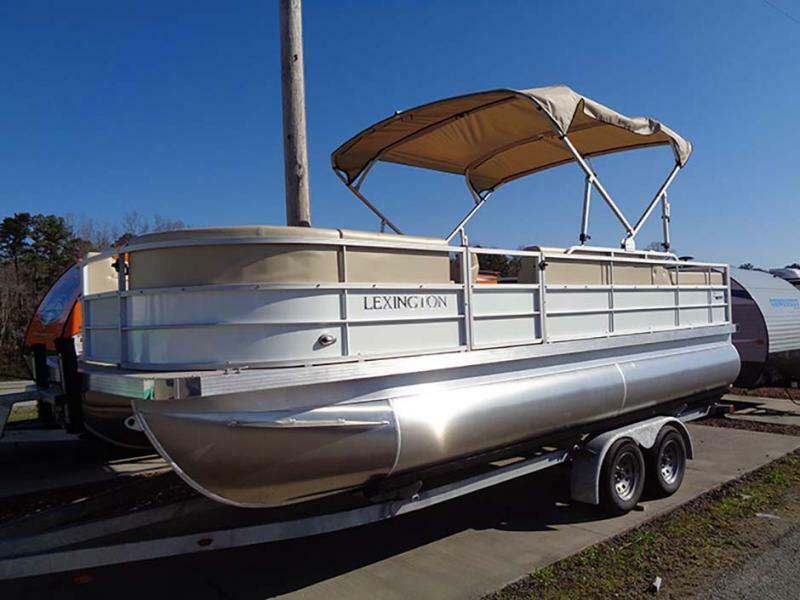 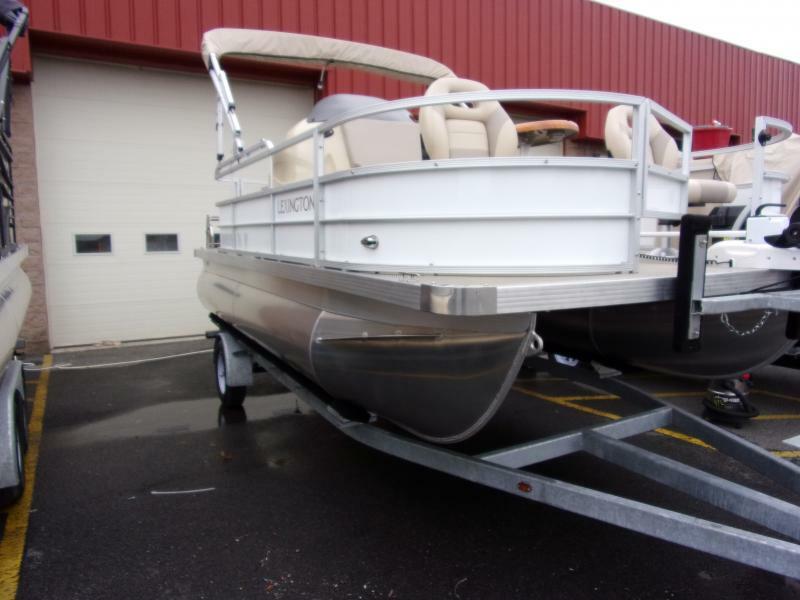 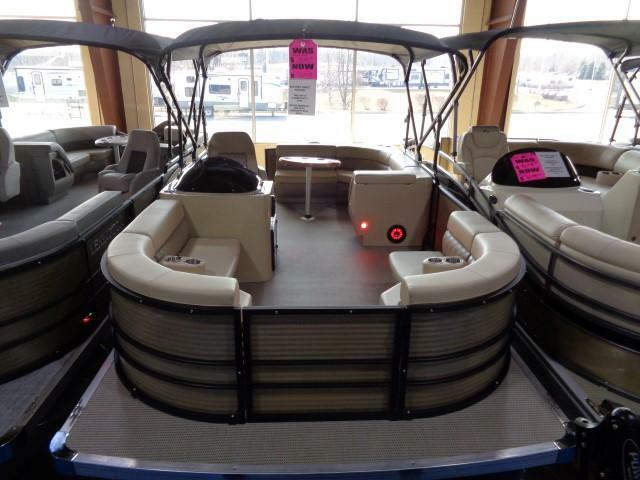 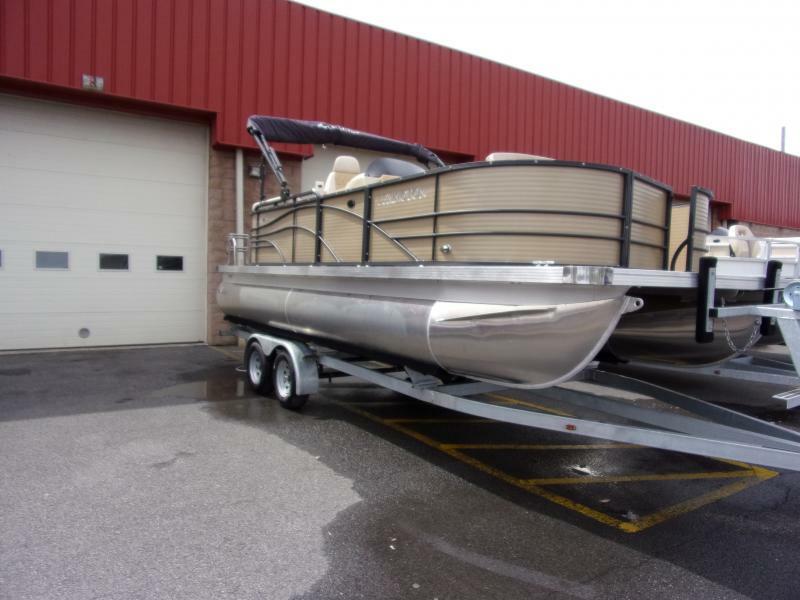 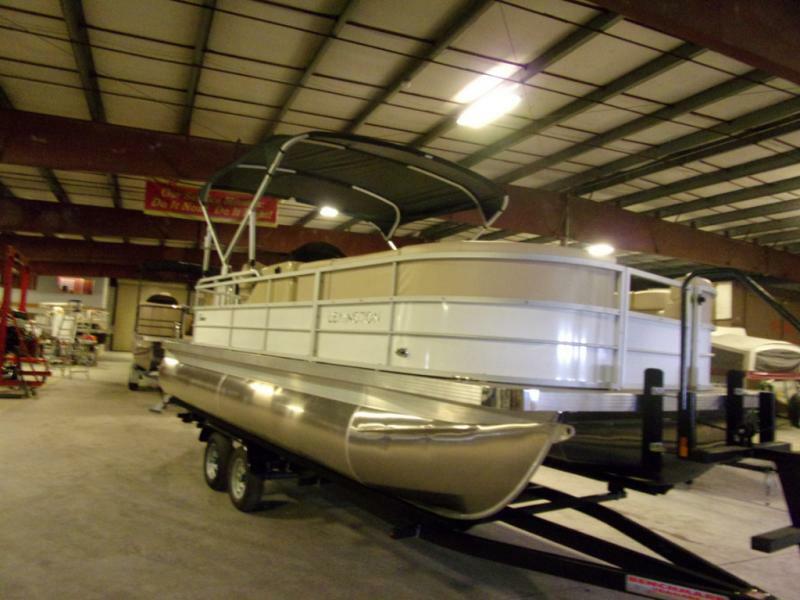 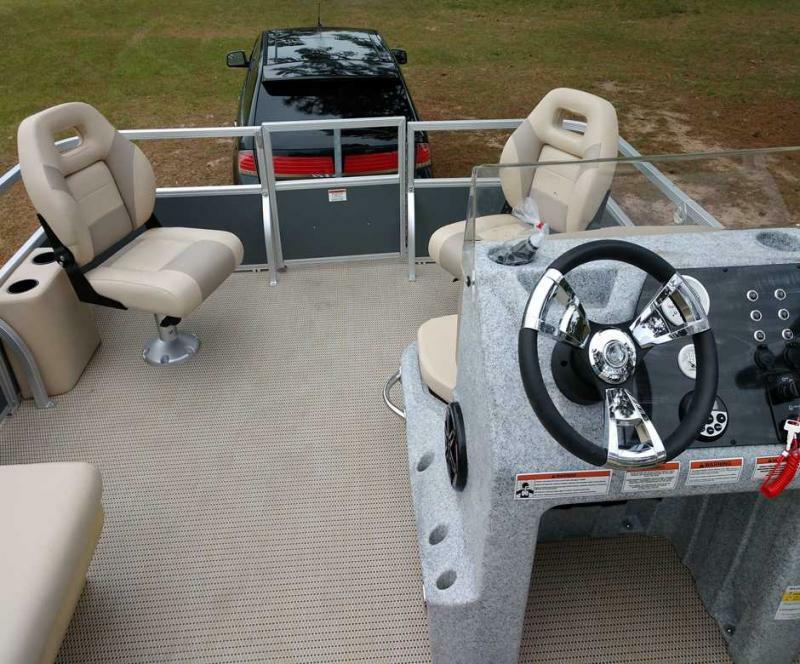 This boat is great to take out to the water for a relaxing day to lounge, fish and have fun! 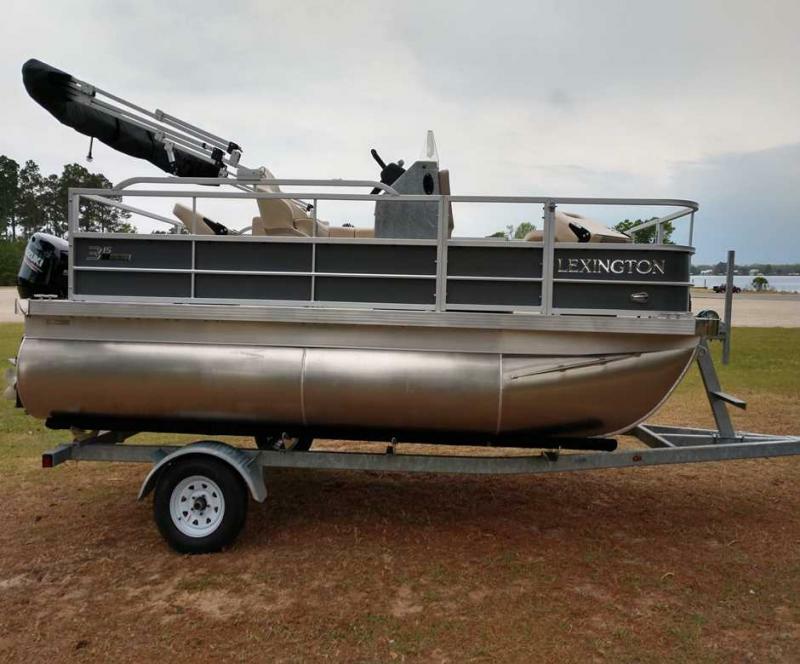 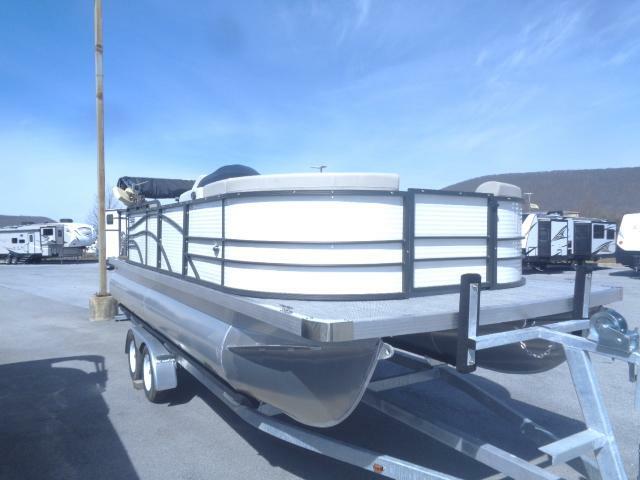 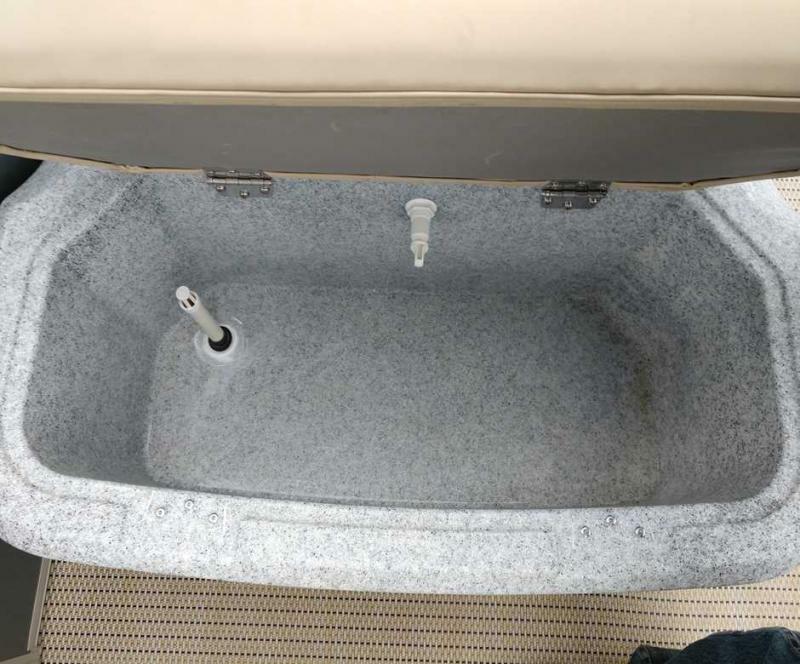 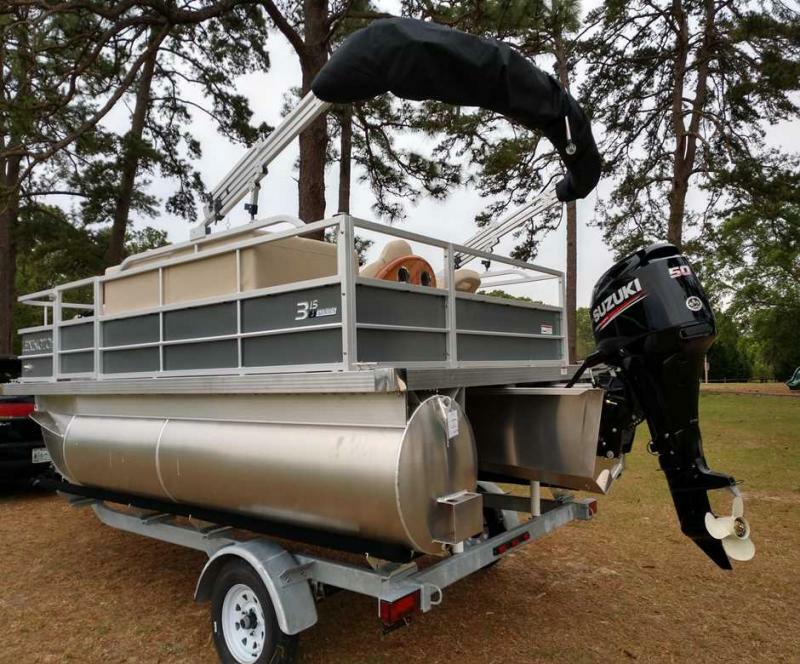 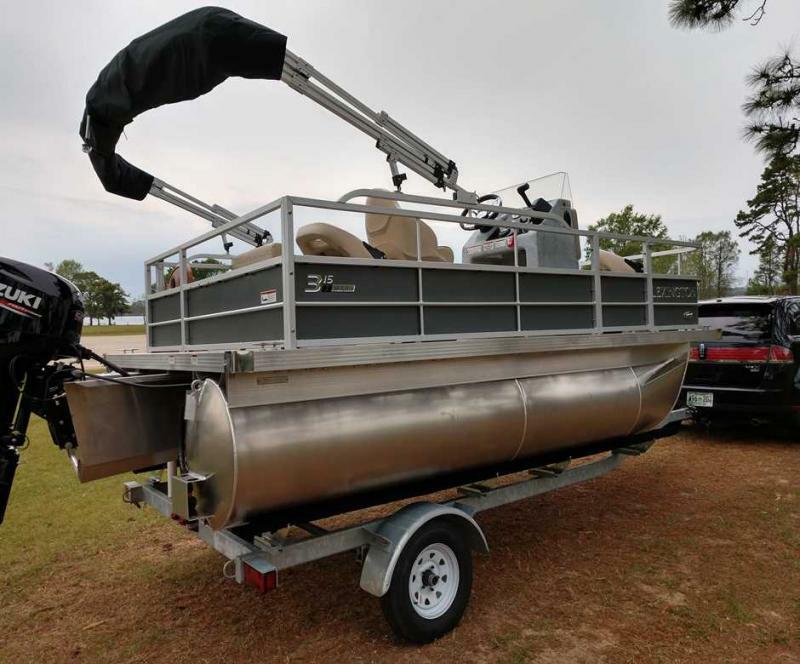 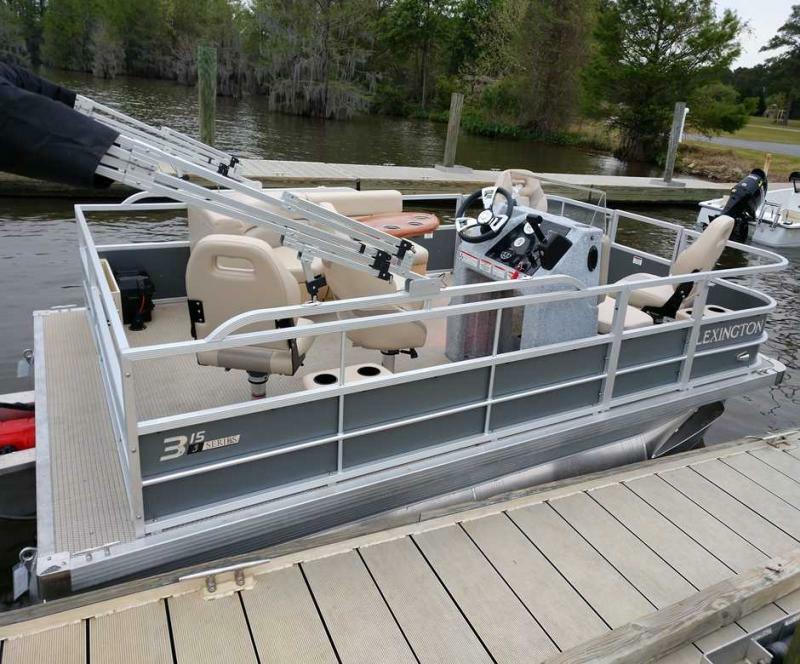 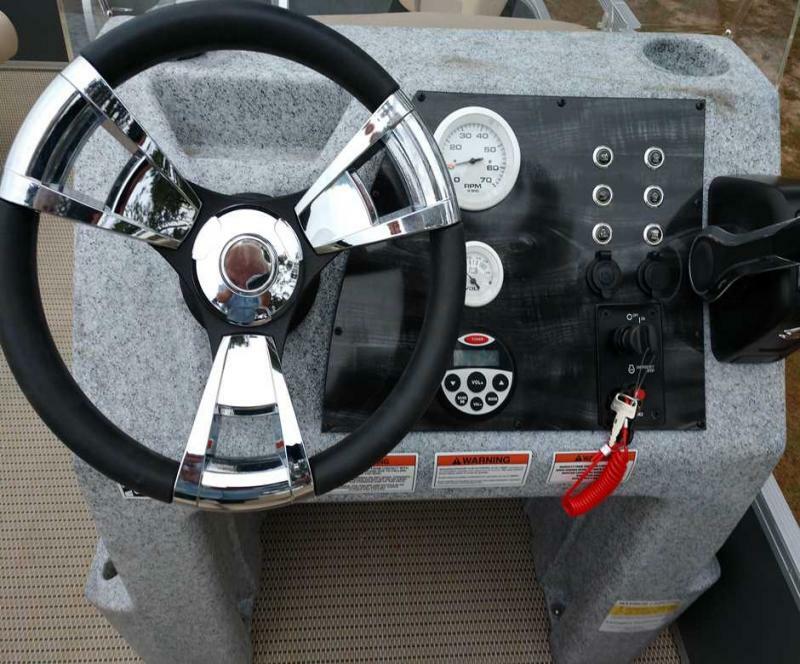 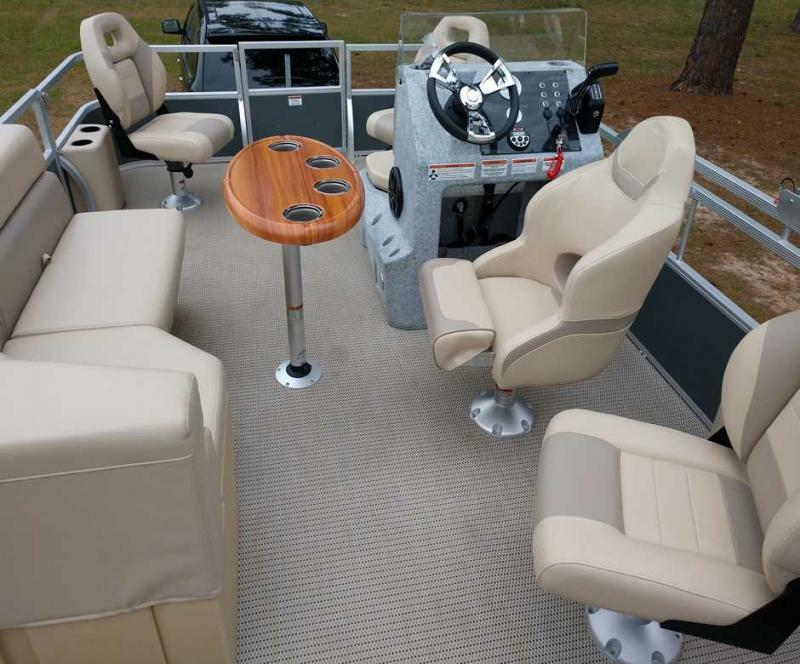 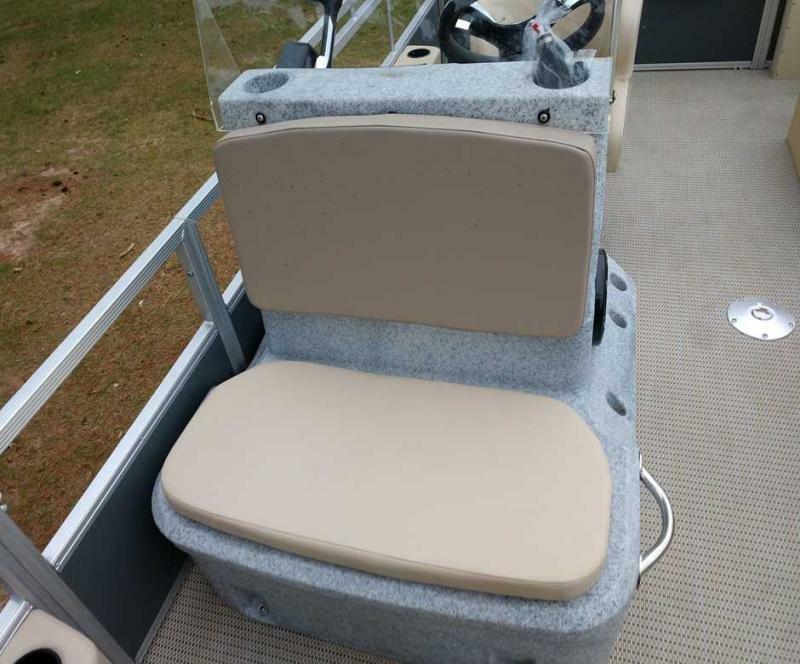 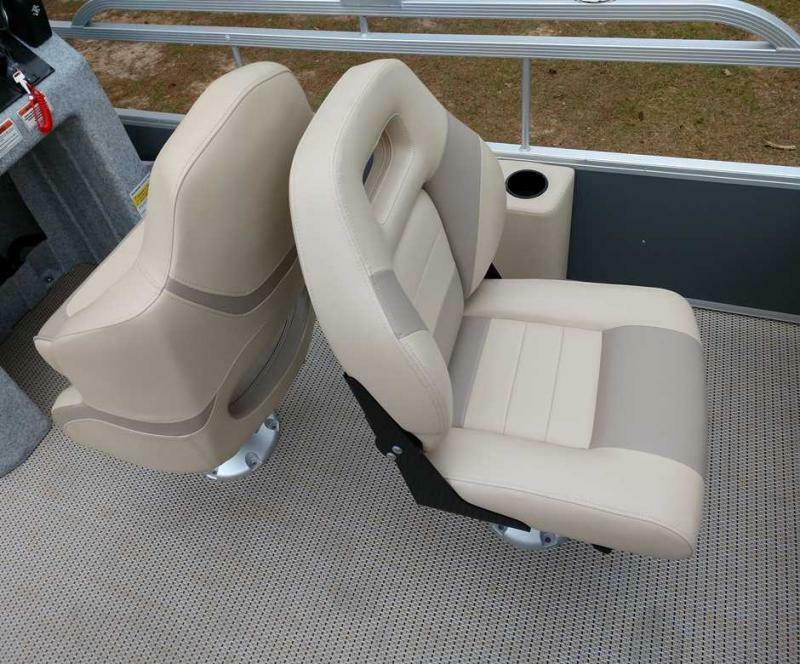 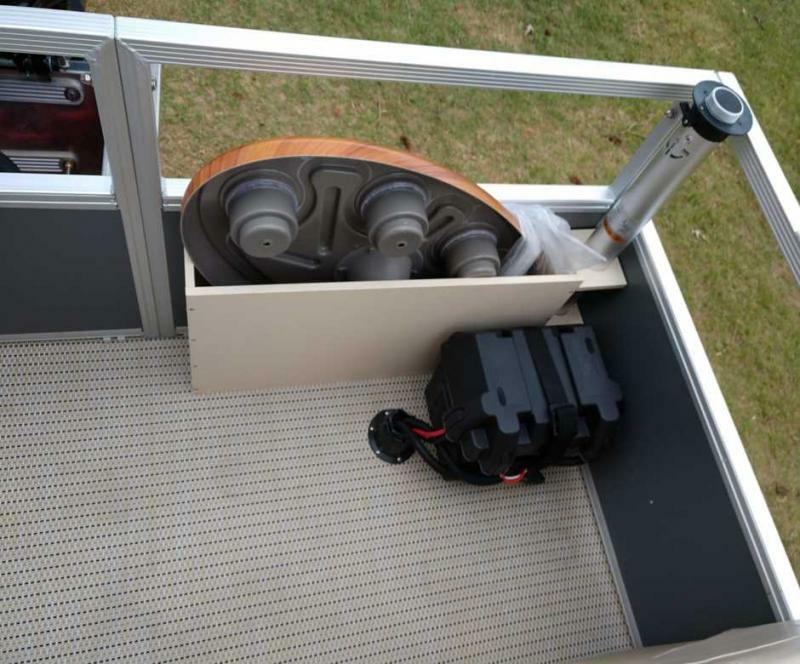 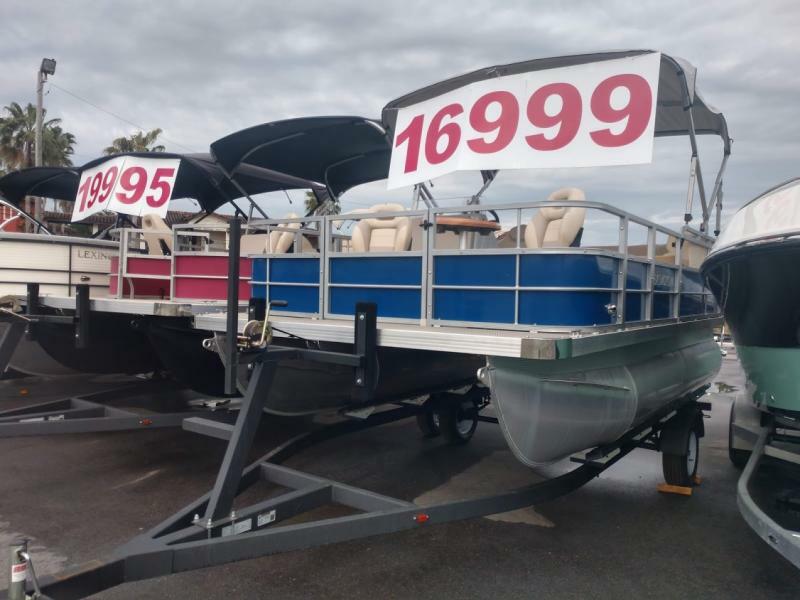 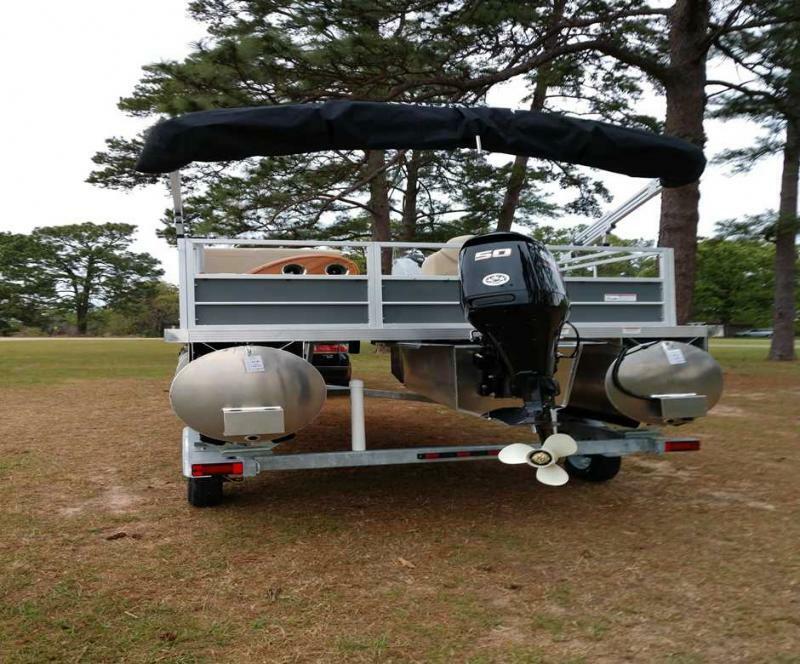 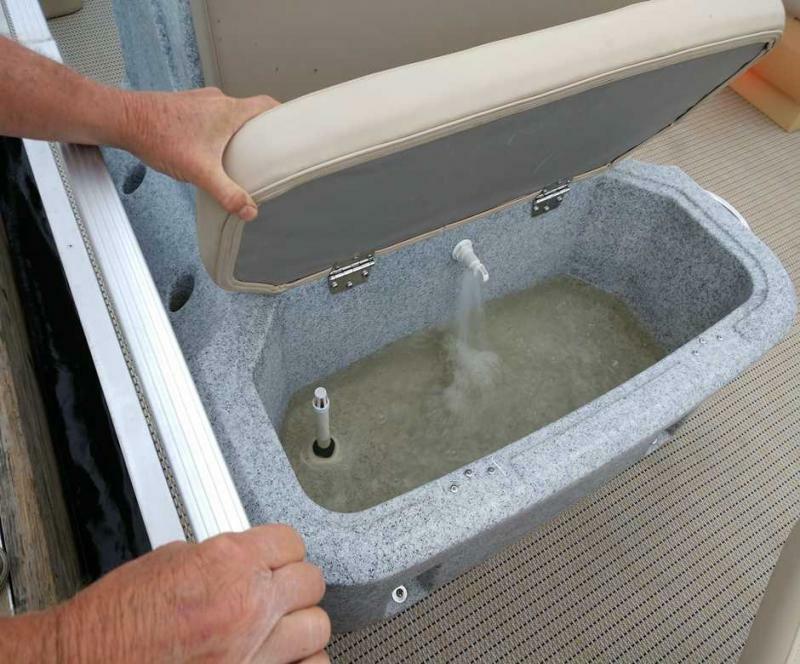 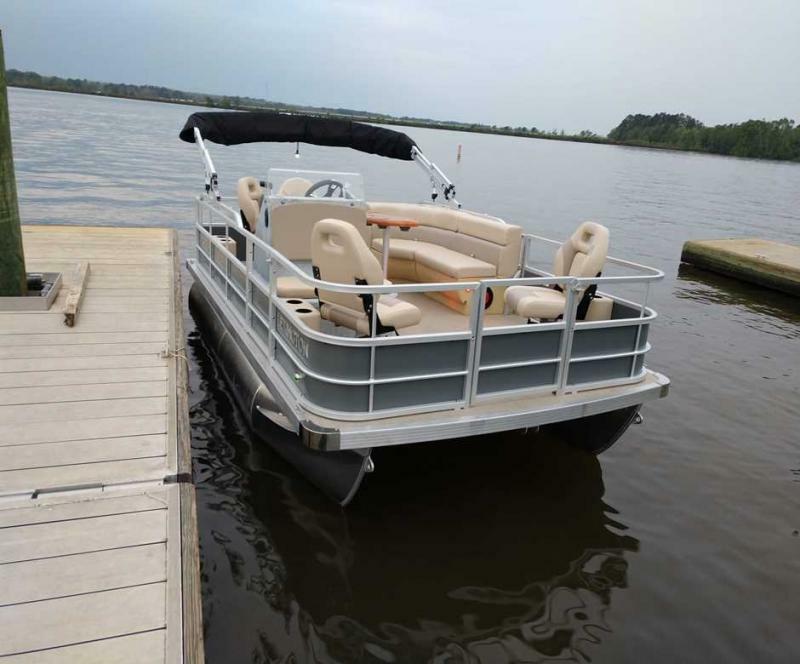 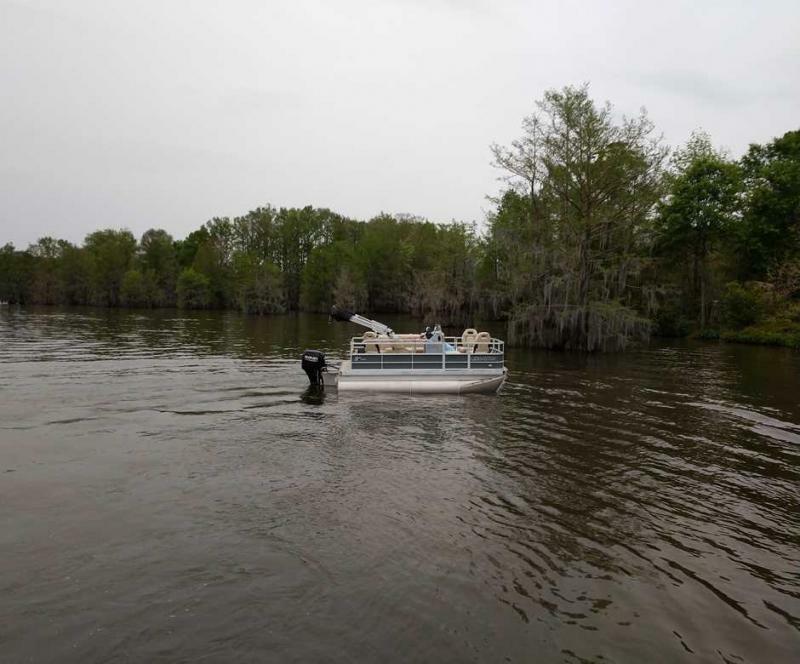 Features Include: 50HP Suzuki Motor, Angler Console w/ Integrated Livewell, 12V Accessory Receptacle, Tinted Windshield, 6 way Rod Holder, USB Device Port, Pontoon Cover, Standard Bimini and more! 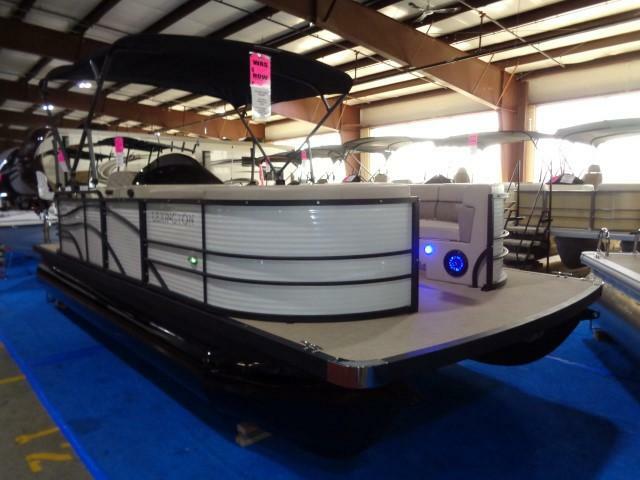 Ask about our NADA tarde in Values and on the spot financing.